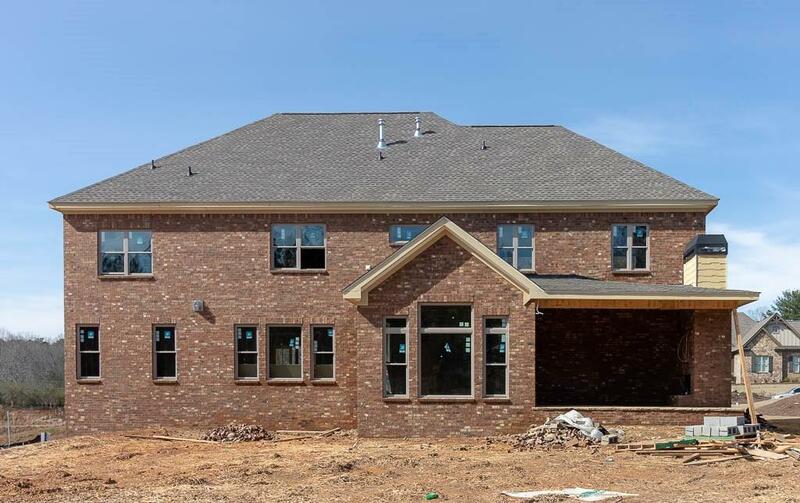 New gated community in Buford! 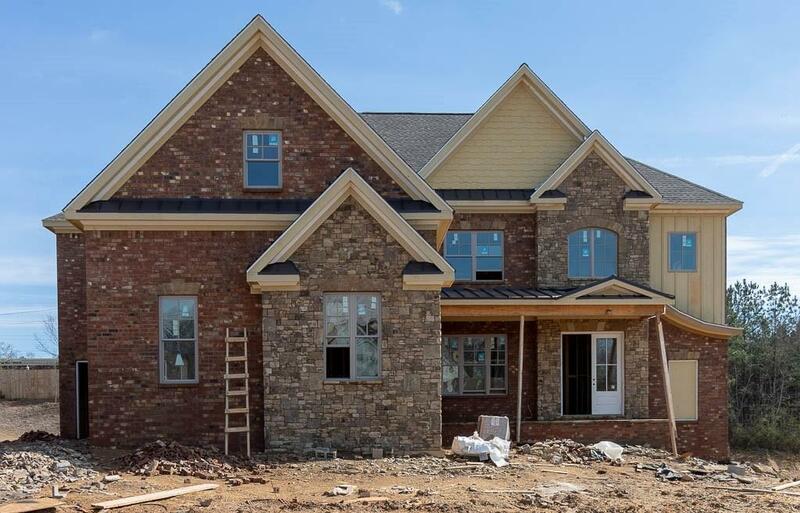 Four sides brick & stone w/ 4-car garage and covered porch w/ fireplace! 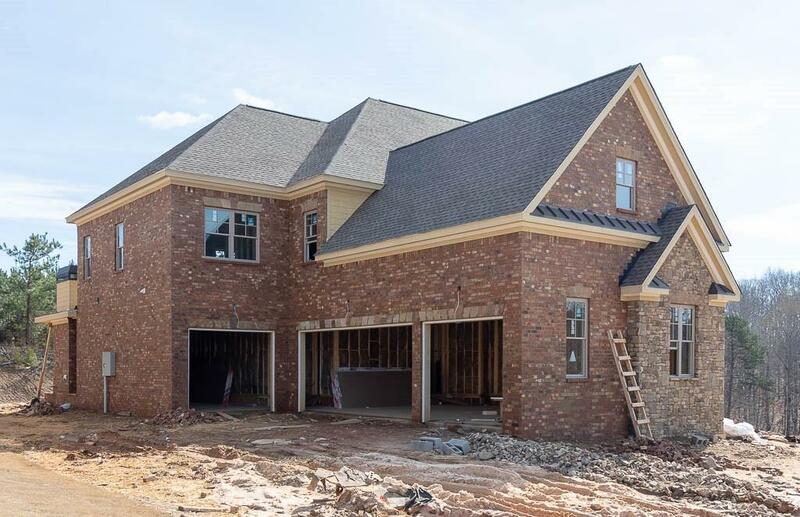 Grand 2-story foyer w/ unique staircase views open concept floor plan! 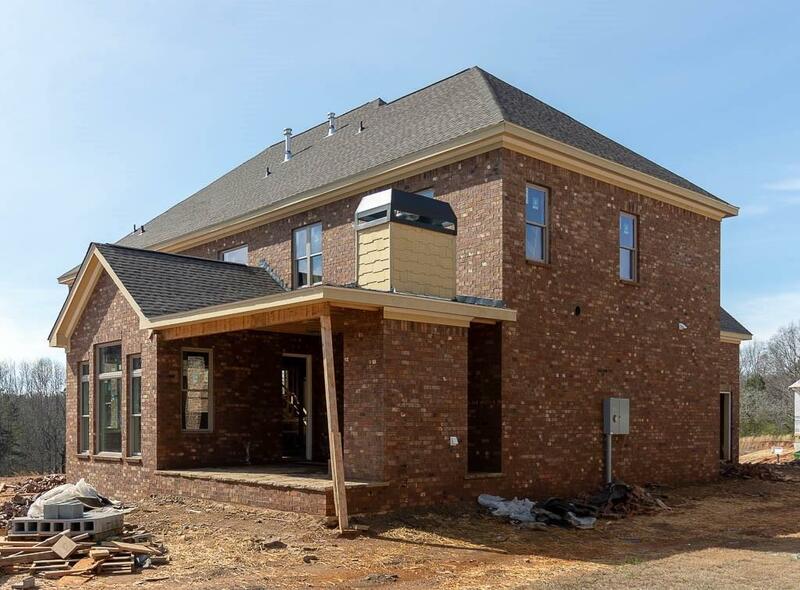 Open Kitchen w/ custom cabinets, Kitchen-Aid appliances & double refrigerator, walk-in pantry, huge work island; Vaulted keeping room; Family Room w/ FP, coffered ceiling & built-in bookcases; Guest bed w/ private full bath on main; Powder room & mud room off garage. Oversized master suite w/ sitting area. Luxurious master bath w/ separate vanities, unique tiled shower & Enormous walk-in closet!